Jan Dijkema succeeds to Italian Ottavio Cinquanta who held this job since 1994. The 71-year-old won the second ballot, defeating Hungary’s Gyorgy Sallak. Two other candidates were engaged. Jan Dijkema plans to serve only two years, said the DailyMail. For synchro, the new chair of the ISU is Christoph Buchanan from Great Britain, elected with 37 votes. The members of the ISU are the Finnish Mika Saarelainen, Petra Tyrbo from Sweden and Lois Long representing the USA. The synchronized skating Technical Committee presented to the congress a number of proposals that would harmonize the rules with single, pair skating and ice dance rules. For example : starting with season 2018-2019 : Junior and Senior programs will be shorter. There also will be 10 grades of execution to have more possibilities in the evaluation of quality. 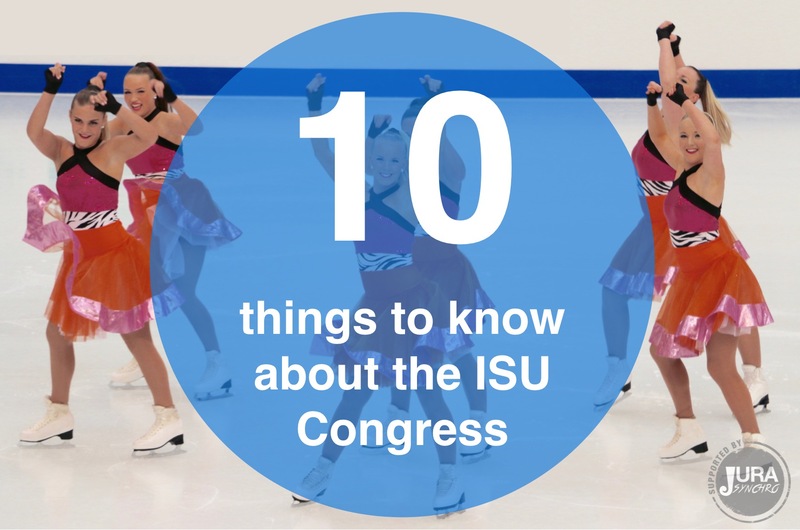 The ISU also discussed the evaluation of program components (that includes 5 skills) and the interpretation of the music. Throw jumps (one skater is thrown into the air by another skater) will be allowed. From now, Junior Worlds will take place every year (information communicated by our correspondent Candy Mulder). A new development commission has been created to manage the ISU development projects. 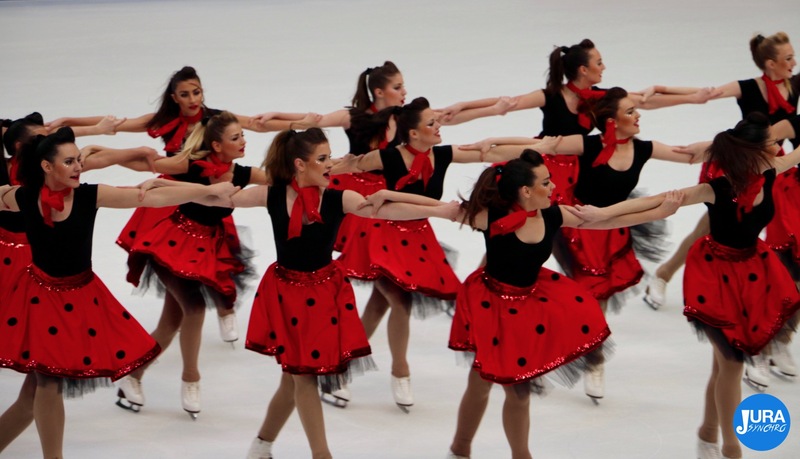 The terms « highlighting », « interlocking » « interaction between skaters » or « crossover » for example have been clarified by a definition. 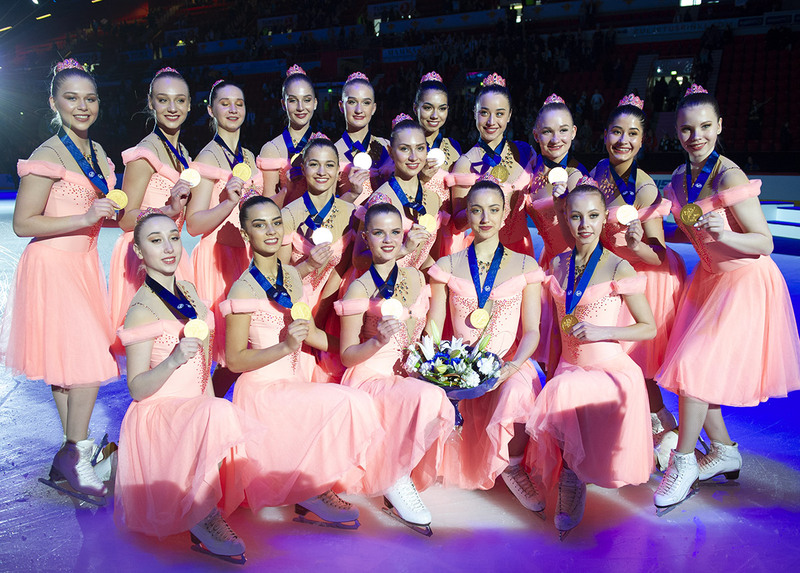 Calendar : the ISU World Junior Synchronized Skating Championships will be organized in Neuchâtel, Switzerland on March 15-16, 2019. 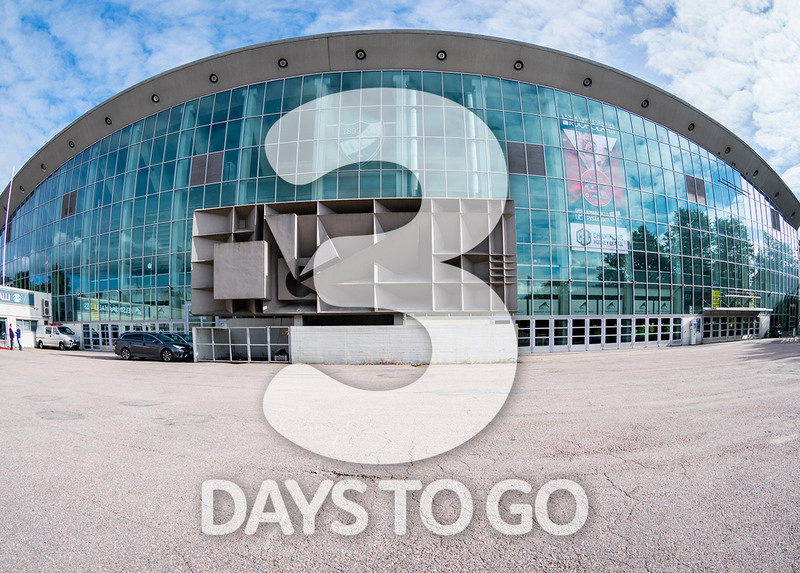 And the ISU World Synchronized Skating Championships will take place in Helsinki, Finland on April 12- 14, 2019. The 57th ISU Ordinary Congress will be held in Seville (ESP) in June 2018.